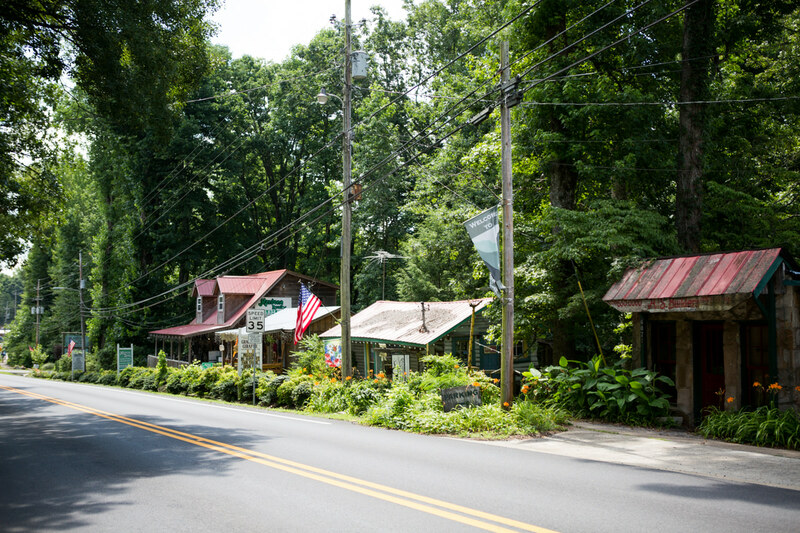 More than a cookbook, Alabama Cravings is the ultimate Alabama restaurant guide. From the Rocket City to the Gulf Coast, Alabama’s own Martie Duncan traveled 62 of the state’s 67 counties in search of its most requested restaurant recipes. 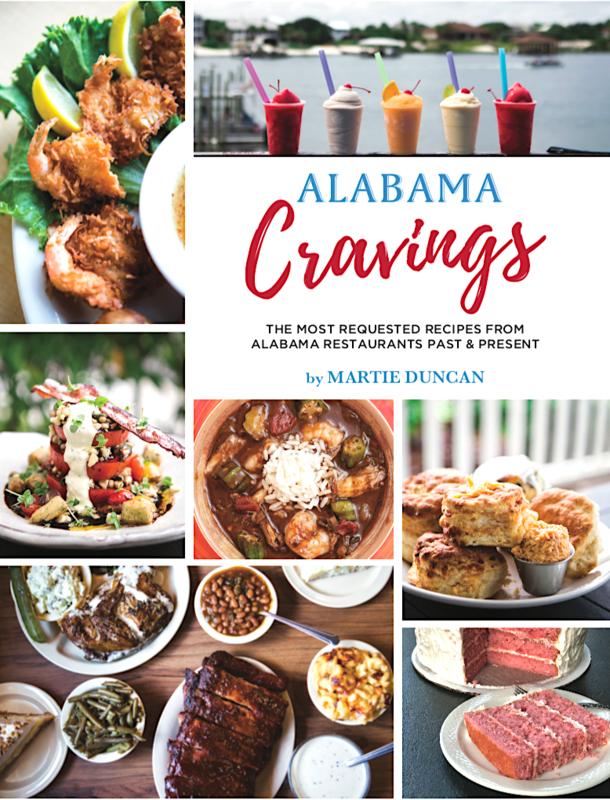 The resulting collection of 97 recipes captures every craving from savory to sweet and takes readers into the dining rooms of many beloved Alabama restaurants, cafes, and diners. 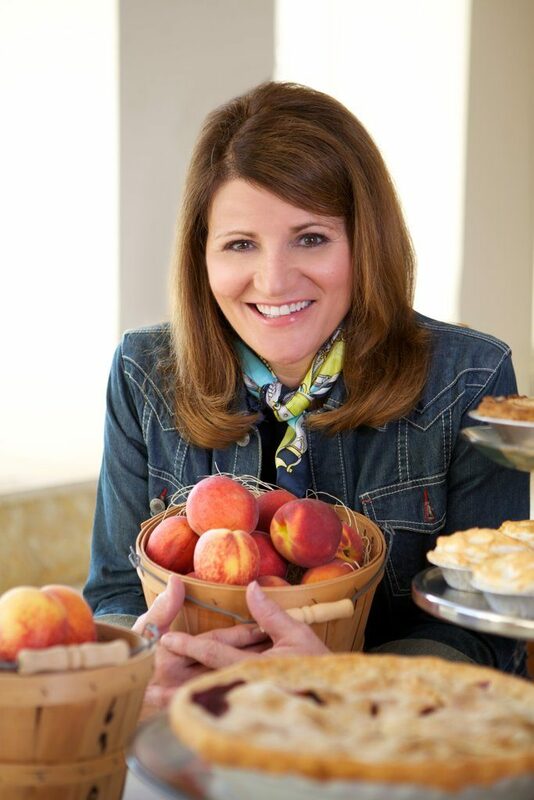 Martie’s “don’t miss” dining tips for each locale will make readers want to plan a restaurant road trip immediately. Did your hometown favorite make the list? 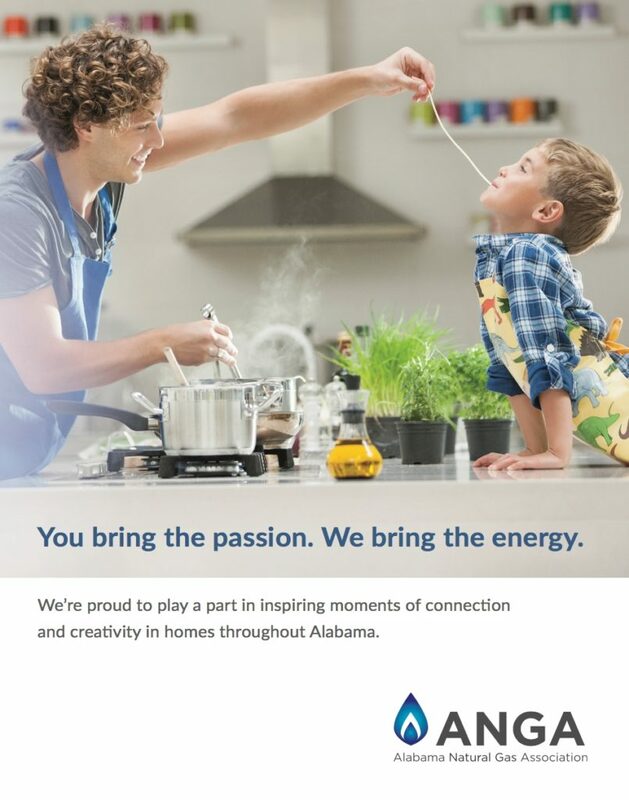 If not, email Martie@AlabamaCravings.com to share it! Find all of these restaurants and recipes from each in Alabama Cravings: The Most Requested Recipes from Alabama Restaurants Past & Present.